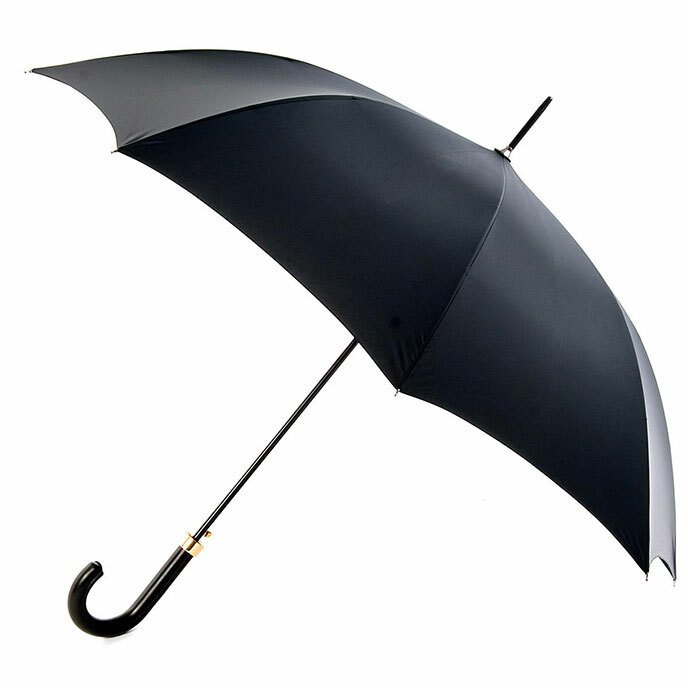 The city gent classic - a plain black crook handled umbrella. Strong gusts can damage your umbrella. To reduce this risk carry your umbrella facing the wind. Always leave your umbrella open until completely dry. Use plain water to clean your canopy as detergents may affect the water repellence. Do not leave in direct sunlight. All orders with a total value of £30 or more are eligible for FREE UK Delivery. Any UK orders below £30 have a £2.95 delivery charge. basket you can see a shipping estimate on the basket page by choosing the country of delivery. Orders placed before 2pm are usually shipped on the day of the order being placed or the first working day if it's a weekend or bank holiday. free to give us a call on 01277 636802 or email us on sales@totes.co.uk. choose an alternative colour or style, please don't hesitate to email us at sales@totes.co.uk or call us on 01277 636802.
totes ISOTONER, the UK's Leading Slippers, Slipper Socks, Umbrellas and Gloves Manufacturer with FREE UK shipping and fast delivery available.